We are looking for candidates for the role of Customer Support Consultants(Email Support) for our Bangalore office. Freshers/ Experienced candidates with a flair for customer service and sales, excellent communication skills and who can join us with 7 days would be highly desired. Please find below mentioned JD. 1) Manage customer inquiries and provide end to end resolution. 2) Should have Good Oral Communication Skill. 3) Should be flexible working in shifts. Your Blog is good - Register in theincircle.com and Unskilled/midkilled labour persons get the job online. 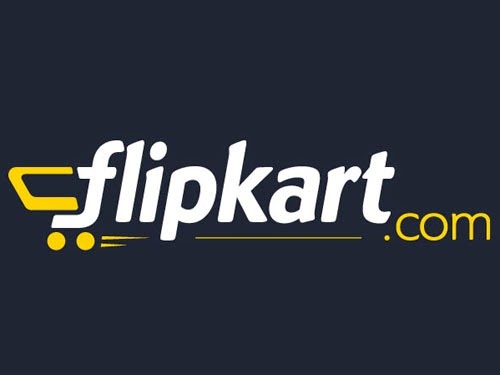 if any candidate required so kindly contact.. 09210989898.
flipkart job openings thanku for sharing..